Germany-based airline company Lufthansa has overhauled its iconic 100-year-old logo from yellow to dark-blue, marking the first major change to the world’s oldest airline logo in over 50 years. The new logo has been in effect since 7 February 2018 and will be rolled out across the fleet of 330 aircraft over the next eight years. It is now found not only on the appearance of the plane but also on the boarding pass and every Lufthansa counter at the airport. Here is the original logo, which depicts a stylised flying crane inside a circle, first created by German architect and designer Otto Firle for Lufthansa’s predecessor Deutsche Luft-Reederei (DLR). The iconic yellow was added in the sixties by graphic designer Otto “Otl” Aicher and students from his Gruppe E5 at the influential Hochschule für Gestaltung Ulm. The redesigned tailfin keeps the flying crane in the circle and features a white logo on a rippling blue background, which replaces the former blue-and-yellow design. The plane’s underbody was originally in grey but is now replaced with white. 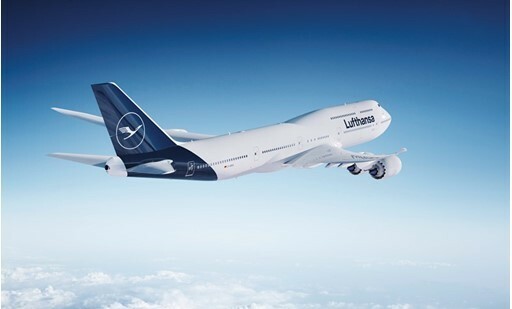 The redesign was spearheaded by Lufthansa in-house designer Ronald Wild. 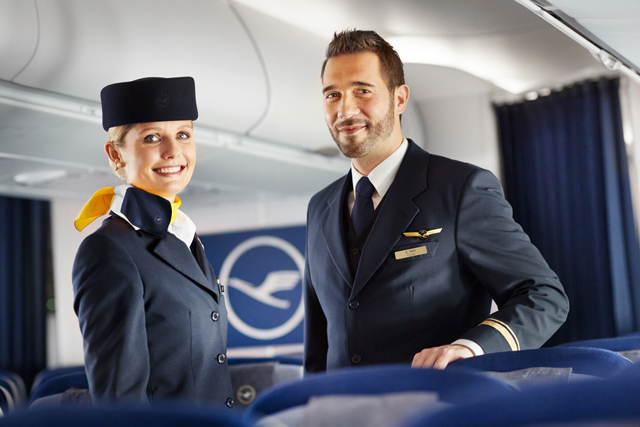 The colour yellow will still be found in the business, according to Lufthansa, but designs will largely focus on the dark-blue shade for its new livery. The redesign has stoked controversy, yet the company said the response “was predominantly positive although some people missed the traditional yellow tone”. “…nevertheless, it will receive a specific function to serve as a means of orientation and differentiation,” the company said in a release. Following the announcement of the new livery, Lufthansa is now looking for a worldwide PR agency to consolidate its communications. First reported by the Holmes Report and PR Report, the competitive pitch is “corporate-led” but the brief will also focus on consumer issues and consumer messaging from the airlines. It is not confirmed which agencies were competing in the pitching process, but reports say that other than large international networks, smaller agencies with international affiliate partners are in the running. The decision is said to be set this spring, and the selected agency will be the group’s first global PR agency. 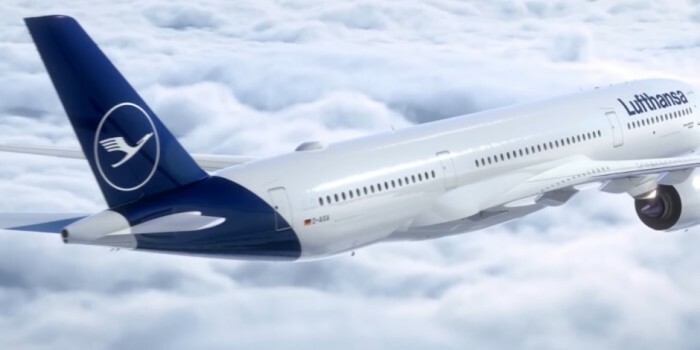 Earlier last month, Lufthansa Group (China) has also appointed MullenLowe Group China as its social agency for Lufthansa German Airlines, Swiss International Air Lines and Austrian Airlines in China. "Singapore is fragmented [...] There are a lot more things that are taboo.These are barriers restraining story-telling and it sort.. The Infocomm Development Authority says it was a technical glitch which led to several government sites being inaccessible for a s..